As this year draws to a close, it’s time we all started to think about how we would like 2017 to pan out. Here at Rushton, we agreed the best way to start 2017, is to do something unforgettable. As the Kettering hotel used by the celebrities of the ITV television show, Drive, we are very excited to offer an exclusive joint experience with Rockingham Speedway. The one-of-a-kind experience day includes a thrilling day racing around the Rockingham Speedway Racetrack (experiencing seven exhilarating driving experiences in one thrill seeking day), dinner in our 3 rosette restaurant and a night’s relaxing stay in one of our luxury bedrooms. Adrenaline tells smooth muscles in the body to relax and that includes the bronchioles in the lungs, which can make breathing easier. For this reason, asthma sufferers usually produce much more adrenaline in their bodies than other people. When the bloodstream is filled with the adrenaline released in a stimulating situation, the resulting urge to stay alive can inhibit pain perception. 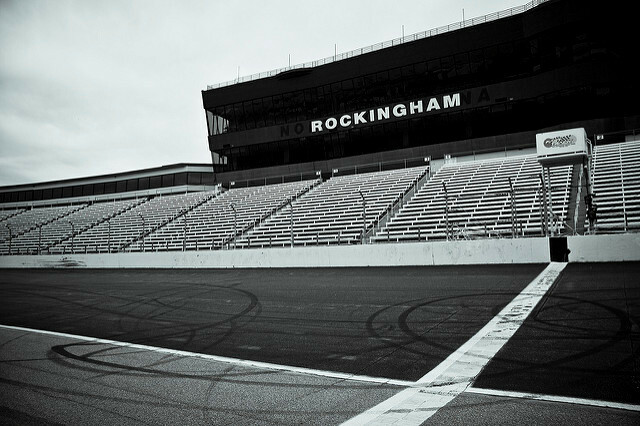 It’s not a natural painkiller—once the adrenaline stops pumping, your injury is likely to start hurting again—but a lap around Rockingham’s track could distract you from the pain of an injury for just a little while. Don’t fancy spending next year in the grip of cold after horrid cold? Well, being on high alert, as you would be in a supercar, actually boosts your immune system! As previously mentioned, the primitive purpose of adrenaline is to prepare your body against threat and for this reason it can improve your body’s ability to fight off infections. Bursts of adrenaline are even picked up by your body on a molecular level. The body reacts to increased adrenaline by multiplying the number of antioxidants circulating in your system. Antioxidants combat the free radicals that can cause aging and tissue damage. As you can see, there are plenty of reasons why Rushton’s Drive Package is the perfect treat to look forward to in 2017. The combination of the adrenaline rush at Rockingham Speedway and the sumptuousness of one of the finest hotels in Kettering makes for the perfectly balanced break. You can find more information on this incredible offer here, or call our events team on 01536 713001.